Well everyone...now we know. The healthcare field, including me and my colleagues, can now exhale as we see our future come into a sharper focus. The Affordable Care Act, which early post-election seemed to be a goner for repeal, is now on the books as our set of rules for the foreseeable future. Regardless of whether you did or did not see repeal-and-replace in your read of the tealeaves for the immediate future, understand that focusing on a transition from volume to value is more important than ever in our healthcare climate. Continued life under the Affordable Care Act will require it! Ryan said he simply that did not know if or when Obamacare would ever go away. 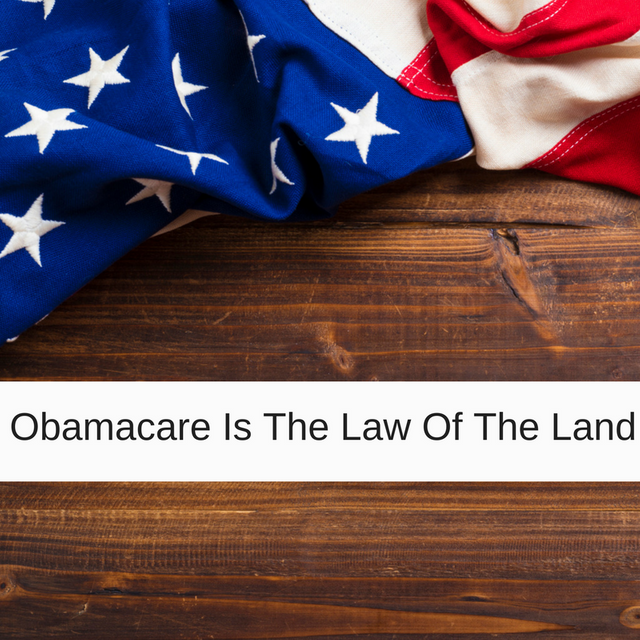 "I don't know what else to say other than Obamacare is the law of the land. It'll remain law of the land until it's replaced," he said. "We're going to be living with Obamacre for the foreseeable future."